Mom Has Been Sleeping Around - It's ALWAYS the kids that suffer. It's ALWAYS the kids that suffer. 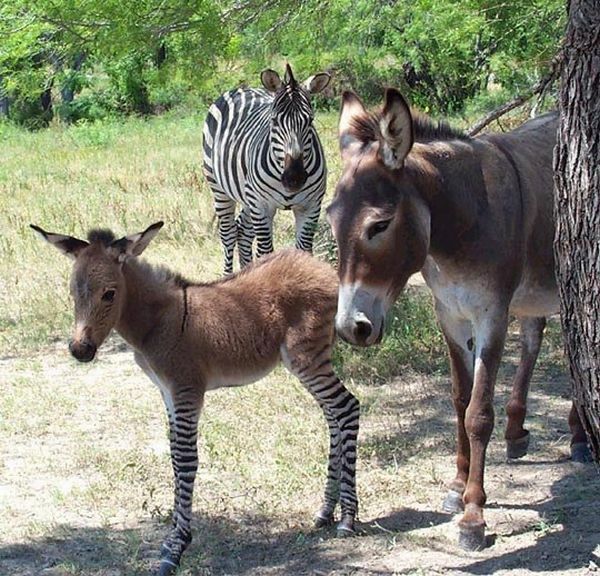 His name is Zonkey.